Current site: Peikko Group Global (English). Do you want to change country or language? 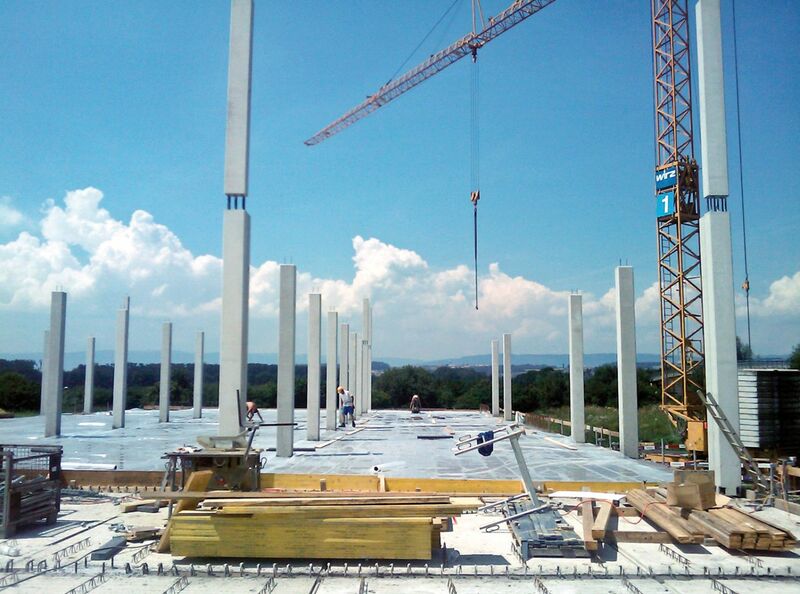 A new production and R&D building for a company Inoduestag was built to Avencehes, Switzerland by using precast frame. This building method is not yet very common in Switzerland, which is a traditional in-situ market in many ways. The objective to use precast frame structure in this project was to cut the construction time - and this objective was achieved. The structure of the building was built by using high quality pre-fabricated structural and facade elements. 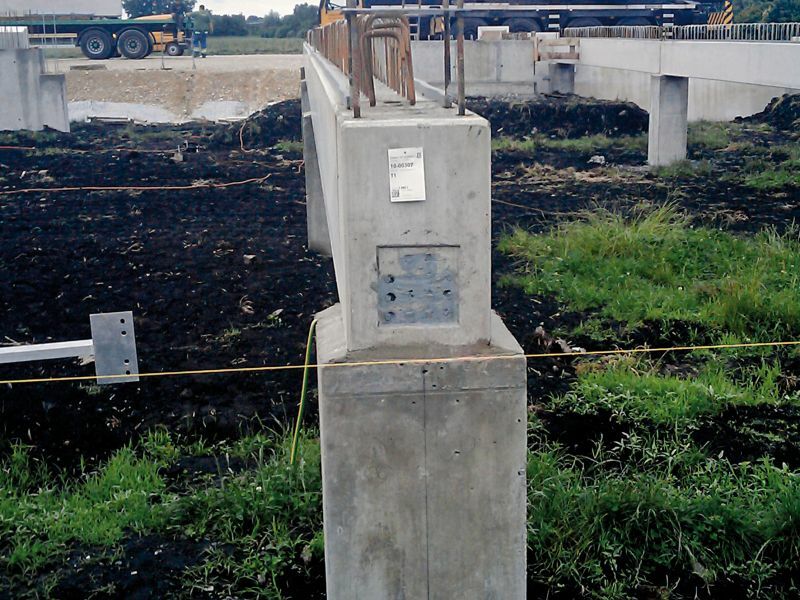 The column foundations were cast in-situ at the building site and due to poor soil characteristics stabilized by piling. The foundations were topped with 1.50 meters high columns, followed by beams, slabs and columns. 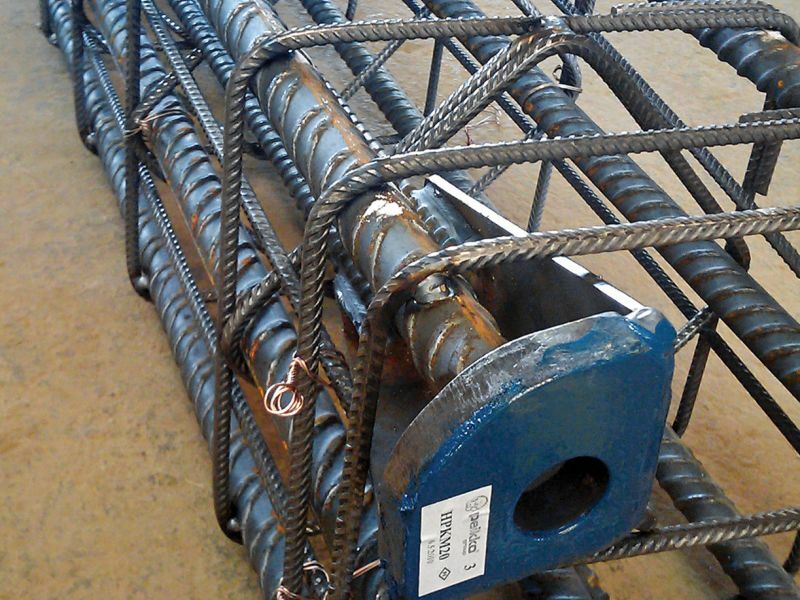 The assembly of the precast columns was greatly speeded up by the use of Peikko's anchor bolts and column shoes. 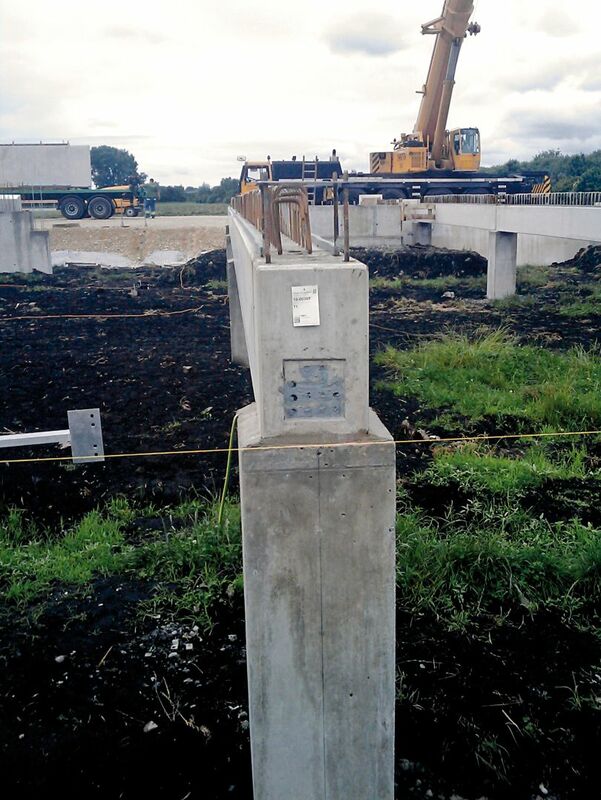 Thanks to the close coordination between the construction company Wirz AG, the precaster Element AG and the engineering company Brandt's Ingenieure AG the project was implemented successfully without any technical problems. Although most participants of the project were using this building method first time the work proceeded very effectively. E.g. 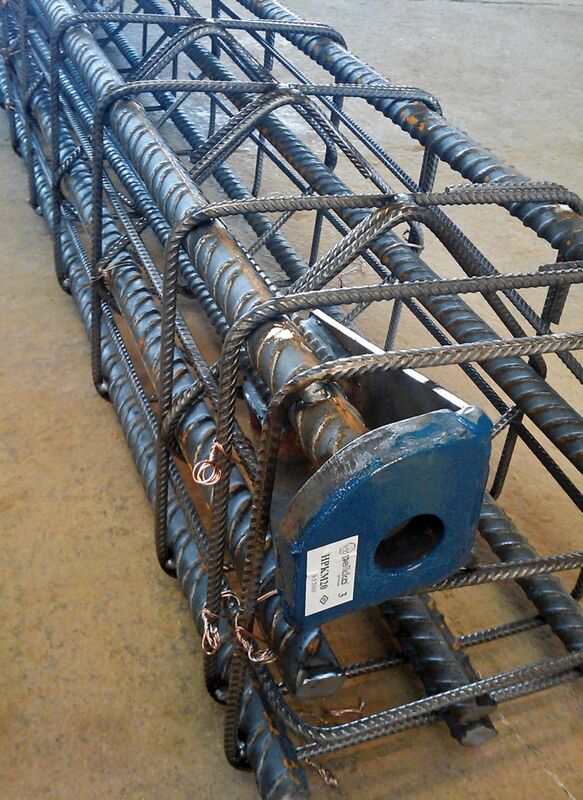 the total amount of 80 columns was assembled with the average speed of 15 columns a day. And of course, the columns needed no additional supports at the time and after the assembly due to the use of Peikko's column shoes. 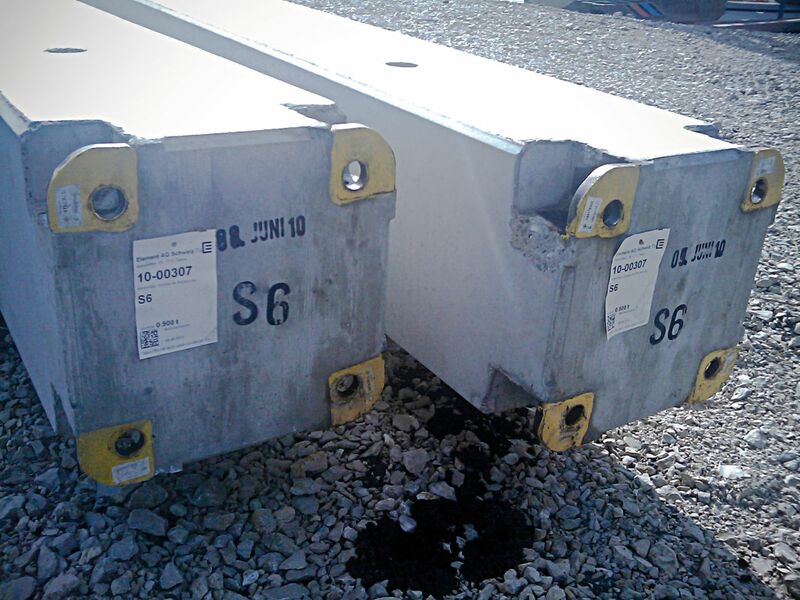 In order to design the most optimal solution for columns, Peikko Switzerland's engineers prepared three proposals for the used column shoes and their cost estimates. The free-downloadable software can calculate a variety of loadings during assembly and when the building is complete. Peikko Designer® is available for download on this website. Loadings were calculated according to SIA 261: Loadings such as wind (during assembly) or vehicle accidents in combination with other loads can be rapidly run through the program.